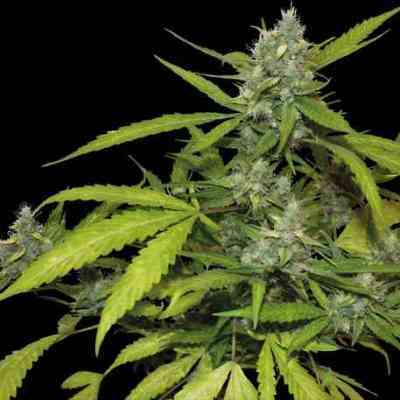 This chunky subtropical Sativa is named after the South African port city of Durban and has been the dominant strain of dagga in the surrounding hills and plains for longer than anyone can remember. The genotype is favoured by local growers for yield and dependable, uniform flowering - across the region, thousands of kilos of Durban’s dark, distinctive Sativa buds are produced each year. The fact that Durban also happens to be Africa’s busiest port allows a good proportion of each harvest to reach smokers in every other continent, making the region’s namesake cannabis the best-known African strain by any measure. In her homeland, Durban’s reputation among growers has been earned through a lifetime of first-class results and rock-solid reliability. Smokers everywhere – even those who only see imported Durban in brutally compressed ‘brick’ form – know her to be a Sativa like no other, with a mind-blowing high that puts a person’s head in the clouds and occasionally seems to leave the body back on earth. Sensi Durban captures all these qualities in form that can flourish in temperate north as easily as in the tropical zones. 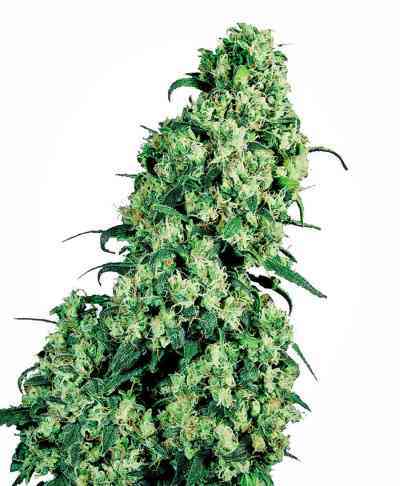 Our acclimatised Durban is one of the purest Sativa seed-strains available today and she's very different from the tall, spindly, extra-sensitive Sativas found closer to the equator. 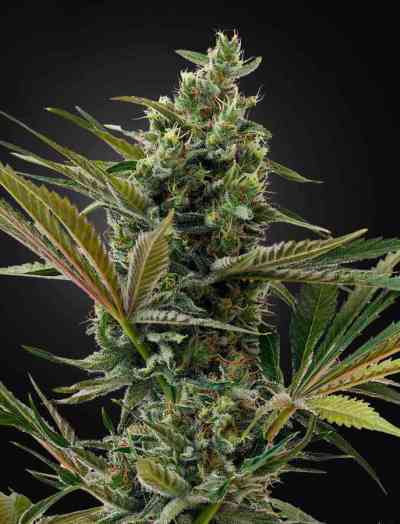 Durban is heavy-branching, robust and even in the worst summer she can produce stunning harvests of sparkling, sticky buds with a distinct lemon-aniseed flavour. 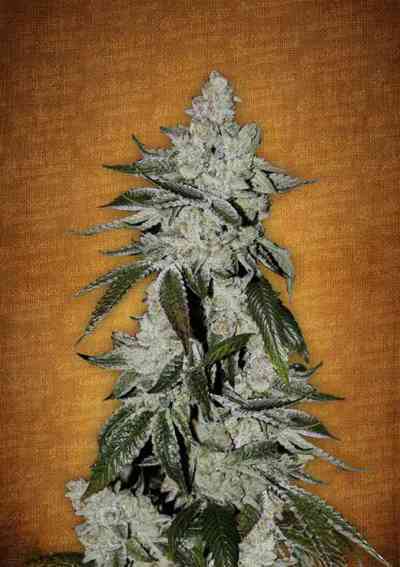 In her land of origin, this strain is known as Durban Poison when grown to her full potential. Naturally, Durban is as non-toxic as every other strain of cannabis, though her unusual power and the immediate rush with which it takes effect have occasionally been known to unnerve less experienced smokers. Many people report a unique effect from Durban which might be described as a ‘narcotic Sativa’. At higher doses it can induce a dreamy, red-eyed high that doesn’t weigh down smokers with the lack of energy or soporific effects common to comparably powerful Indicas.